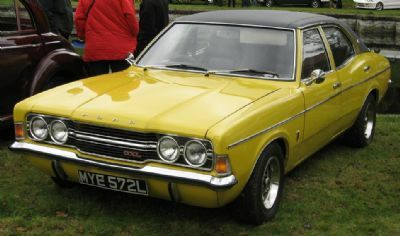 Model: Mk3 Cortina GXL SOHC 8v 1993cc. Notes: DVLA Records show First Registered 01 January 1973 and it is Taxed until 01 July 2019. MOT Expires: 20 July 2019.